As an indication of Darren Suen's popularity with real estate developers in his Elk Grove mayoral bid, one of the area's noted housing developer's filed a contribution report with the Elk Grove City Clerk's office. Christo Bardis filed a notification today disclosing he made two donations of $5,000 each to Suen. The filing says the contributions were made on Tuesday, September 25. 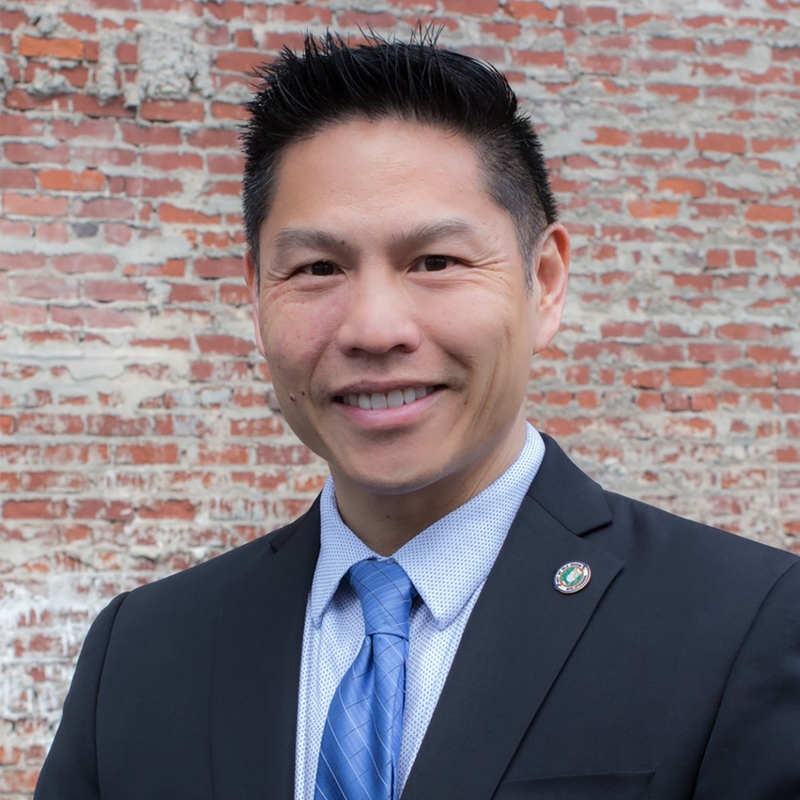 Suen, who is the city current vice mayor and Tracie Stafford, is challenging incumbent Steve Ly, who is seeking his second two-year term. All three Elk Grove mayoral candidates are Democrats. Suen, who is a civil engineer employed by the California Department of Water Resources, previously worked for Reynen Bardis, of which Bardis was a principal owner. In the aftermath of the 2008 credit collapse and the ensuing Great Recession, Suen and other employees lost their jobs following Reynen Bardis' bankruptcy proceedings. Since that time, Bardis has resurrected his housing development company and has started a number of smaller infill projects in Elk Grove. Additionally, he is involved in litigation with Elk Grove seeking a refund of development fees Reynen Bardis paid the city prior to their collapse. The contributions also indicate Suen is now the favored candidate for new housing developers over Ly. Housing developers have historically played an outsized role in Elk Grove politics, and have typically eschewed challengers, regardless of the candidate's political affiliation, in favor of more reliable incumbents who have typically supported their pro-new housing agenda.